After months of being in beta, the Android Oreo update for the last year’s Samsung flagships S8 and S8+ is finally being delivered to consumers. Although this is great news, the new Oreo update is coming with one major caveat. It is not bringing Project Treble support for the Samsung flagship devices. 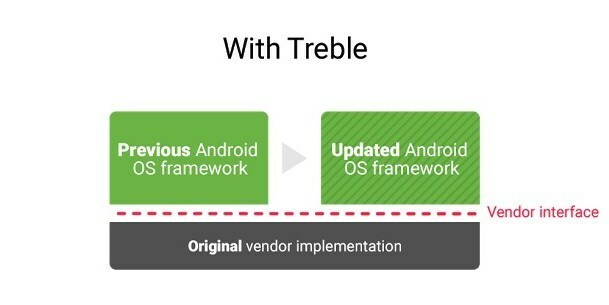 If you have forgotten about Project Treble – just like many Android OEM partners – let me refresh your memory. Project Treble was Google’s attempt to make Android updates more streamlined and faster. Treble basically brings a modular base to Android, which separates the “vendor specific” hardware code from the Android framework code. This bifurcation will allow Google to directly deliver newer Android updates to devices without interfering with overlaying vendor interface. As a result, devices get faster software updates. The bottom line is that Project Treble is good for Android as it enables faster firmware updates. 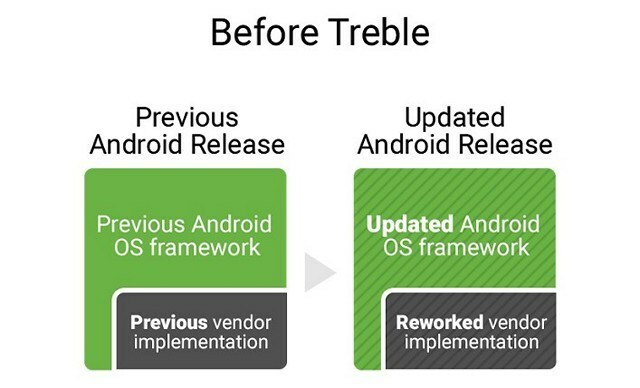 However, it seems that not many Android OEM partners are interested in providing support for Project Treble in the older devices, as besides Samsung, Nokia, and OnePlus also don’t support Project Treble with their respective Android Oreo updates. So, what does this mean for Project Treble? Well, since devices which are shipping with Android Oreo are required to support the Project Treble, any new Android device launching this year will by default support it. 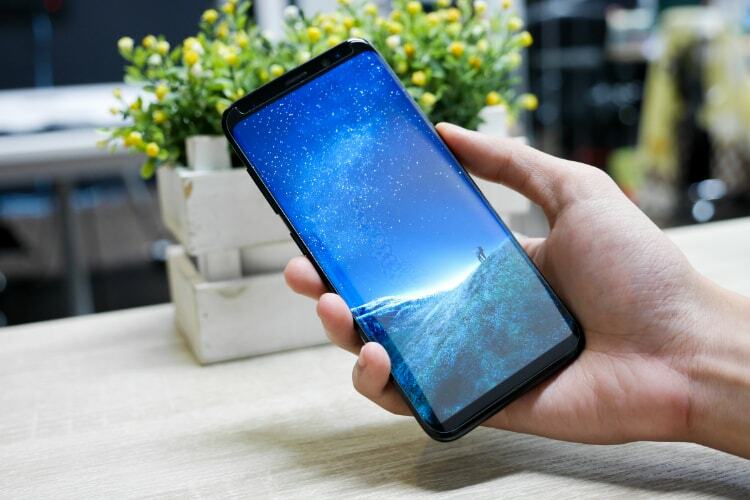 However, since the older devices are not upgraded by OEM’s to support Project Treble, users will still be dependent on their OEMs to release the new Android firmware updates and we all know how that’s going to end.